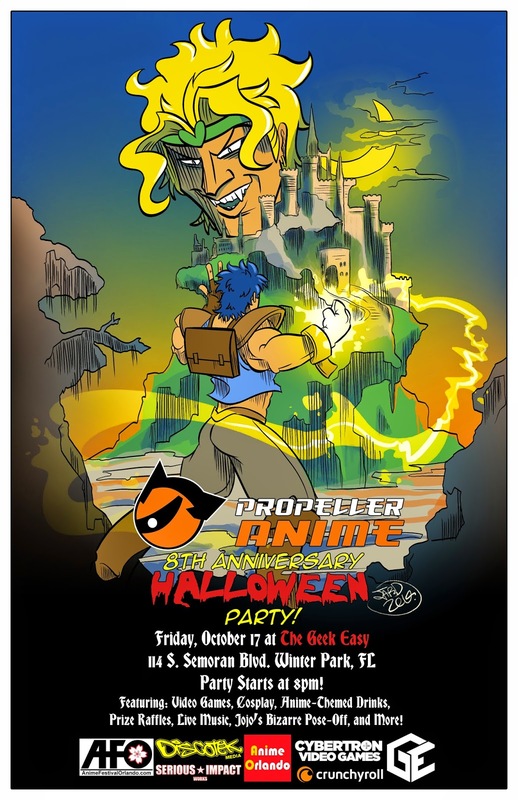 Propeller Anime: Party Updates! Game Tournaments! Musical Acts! And More! There will be a bunch of cool video games out for people to play, but we'll have a couple tournaments as well! 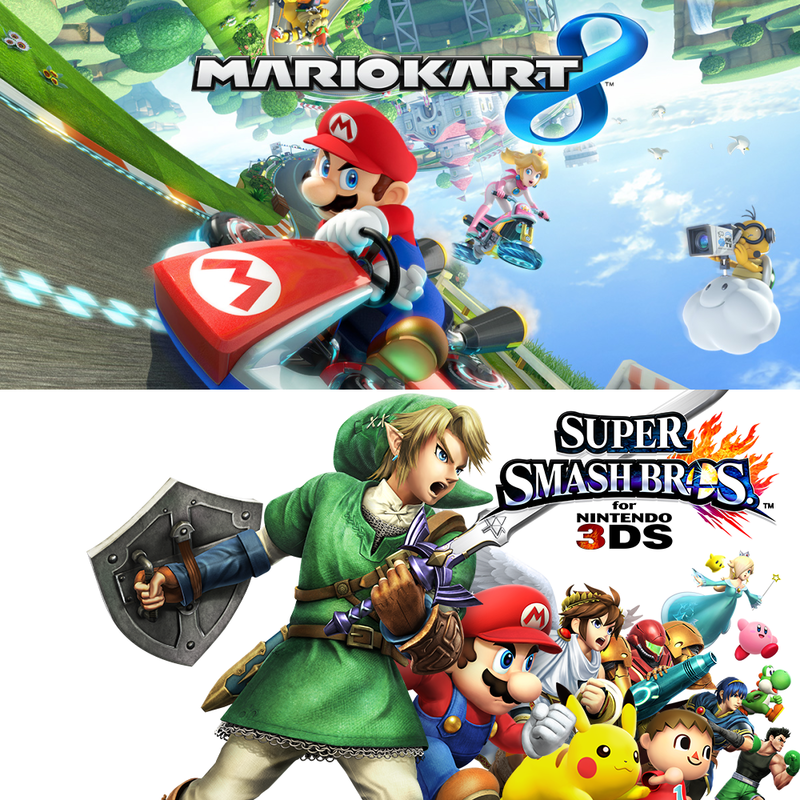 We'll have Mario Kart 8 for Wii U at 8:35pm and Super Smash Bros. for 3DS at 10:35pm! Sign-Ups will start when doors open! Mario Kart 8 will be single elimination 4 player races, with the top 2 of each match advancing to the next round! Races will be randomly selected. The finals will be contested with 4 players with the winner getting something from our prize stash. Super Smash Bros for 3DS will be single elimination 1-on-1 matches with 3-minute, 4 stock limits. Since this is a party, we'll play by fun rules so items on and random stages. Last person standing wins the tournament! You must have a Nintendo 3DS and a copy of Super Smash Bros. to enter. What's a party without some music! We'll have awesome tunes playing all night, with a couple of live acts to be excited about! You may know them as Chris Allen and Orlando Suber, but on stage they go by EyeQ and O_Super! 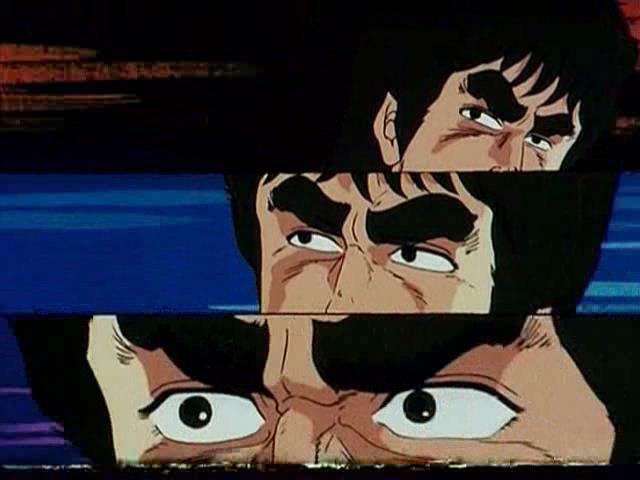 They will be performing together with songs inspired by Attack on Titan and Jojo's Bizarre Adventure! How cool is that?! Later in the night, S.S. Hanami rock out live! Their music is inspired by the theatrics of J-rock, the melancholic nostalgia of Visual Kei, and the soundtrack accompanying the most stirring scene from your favorite anime. You may have seen these acts play at Anime Festival Orlando, Orlando Nerd Fest, Umicon, and other other conventions. Now you can see them play at our party! 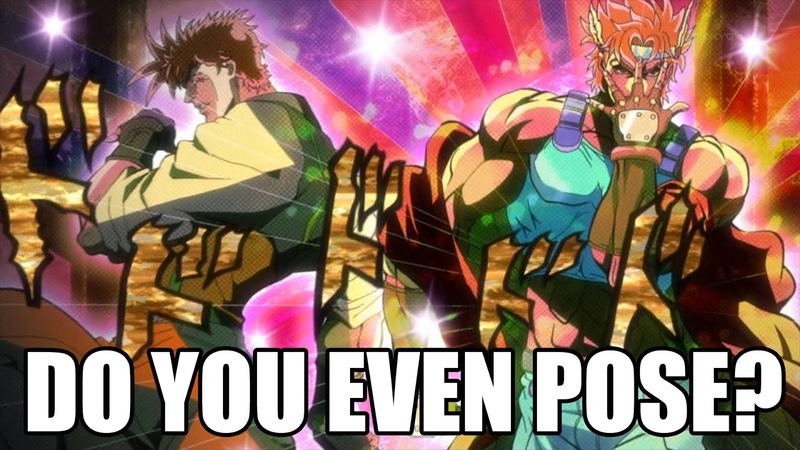 A whole lot of you are hyped for our Jojo's Bizarre Pose-Off! This will be at 10:00pm and you will all get the chance to get on stage and strike a pose! Pose like you are in Jojo's Bizarre Adventure! And hold it so we can get photos! Judges will score each pose on a 1-10 scale! The highest combined score wins the competition! Stand with style! But that's not all! 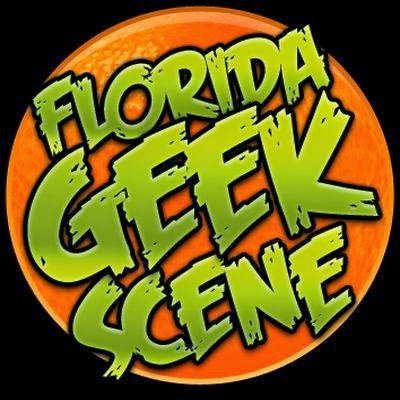 We'll have two sessions of prize raffle giveaways, thanks to our sponsors Anime Festival Orlando, Anime Orlando Inc, Cybertron Video Games, Discotek Media, Serious Impact Works, and Crunchyroll! The first giveaway will be at 8:30pm and the second at 10:30pm! Each one will have a free weekend pass to AFO 16 to win! You can go to AFO next year just by coming to the party! How awesome is that?! You get a raffle ticket just for showing up and you get bonus tickets by wearing a costume or Propeller Anime Swag(lanyards, t-shirts, buttons, etc.). 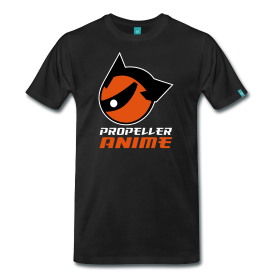 You can actually get Propeller Anime swag at our online store! We're super excited for the party and we hope to see you there! This club has gone on this long and has been so awesome because of you guys! So let's celebrate and party hard on October 17th!